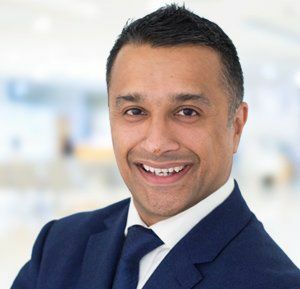 Dr. Faisal Salim is a plastic surgeon who has worked as a specialist fellow of plastic surgery various prominent hospitals in London. He has been working at the prestigious Royal Marsden Hospital. He attended St. George’s Hospital Medical School with sub-specialization in top-tier medical centers in Europe and the US. He got his formative years’ education in Sheffield, England, where he also grew up. Dr. Faisal graduated from St. George’s Hospital Medical School in London in 2003 where he specialized in surgery. Afterward, he has been trained at different notable centers in London and earned a certificate of specialization from the prestigious Royal College of Surgeons. That was the time when he found himself in love with cosmetic surgery. With an aim to learn everything about it, he embarked upon a journey to become the best cosmetic surgeons in the world. He had the privilege to have worked with some of the renowned plastic surgeons in the world. He spent 6 months at the famous Akademikliniken in Stockholm, Sweden where he specialized in breast augmentation, abdominoplasty, breast reduction, face lifting, to name a few. During this time, Dr. Faisal helped the team perform more than 500 important surgeries including but not limited to aesthetic and non-surgical procedures of the breast, abdomen, and the face. His field knowledge, hard work, and passion have recently earned him the “Cosmetic Fellow” position at his alma mater Akademikliniken. One of his areas of interests includes breast augmentation. He is of the view that the breast augmentation provides high patient satisfaction. Through such procedures, he has changed the lives of people. Moreover, he has been performing non-surgical procedures as well. The list of his non-surgical procedures includes dermal fillers, Botox, and the use of fat enzymes for fat transfer. When not changing lives at work, he loves to read books and likes to play cricket. If you want to make any change to your body, you should consult with Dr. Faisal. Please feel free to get in touch with Dr. Faisal by booking an appointment. 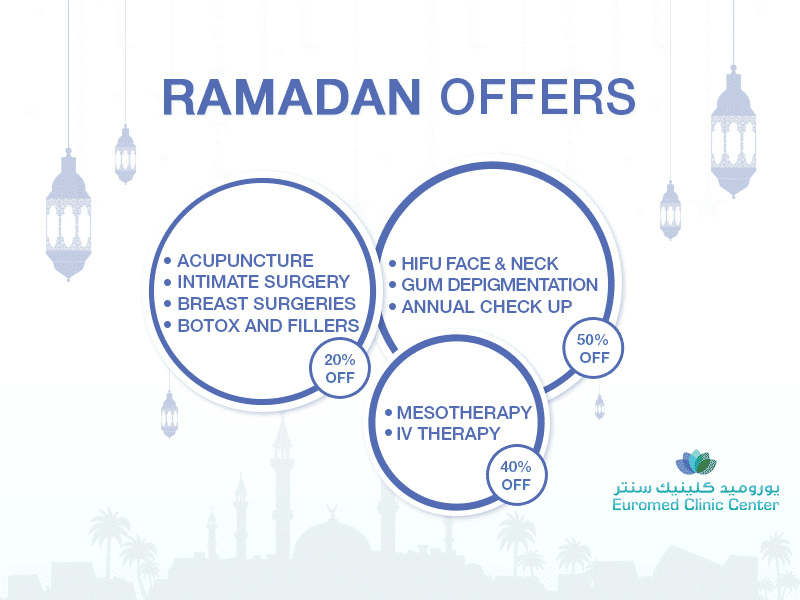 You can call us or fill the short online form to book a consultation session with Dr. Faisal.